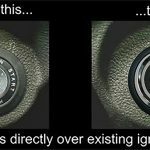 FITMENT: Any year vehicle with an existing Keyless Entry Alarm or Remote Start. The Digital Guard Dawg PBS-X Push Button Start X-pansion Module adds Push Button Start to vehicles with an existing alarm. 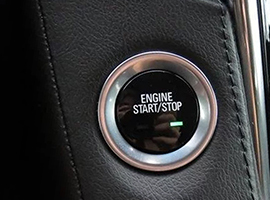 It’s the perfect solution for those who want to add the convenience and elegance of a Keyless Push Button Start system to a vehicle which already has a high end alarm system with traditional keyless entry installed. 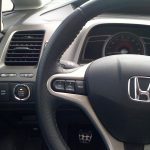 The Push Button Start system operates using your alarms existing alarm remote transmitters and eliminates the need to carry two different transmitters with you. PBS-X uses a standard negative output signal found on all traditional alarms to activate and deactivate the systems Push Button Start functions at that same time your current alarm system arms and disarms. As you approach your vehicle and press the unlock button of your alarm transmitter the PBS-X Start Button LED will illuminate. 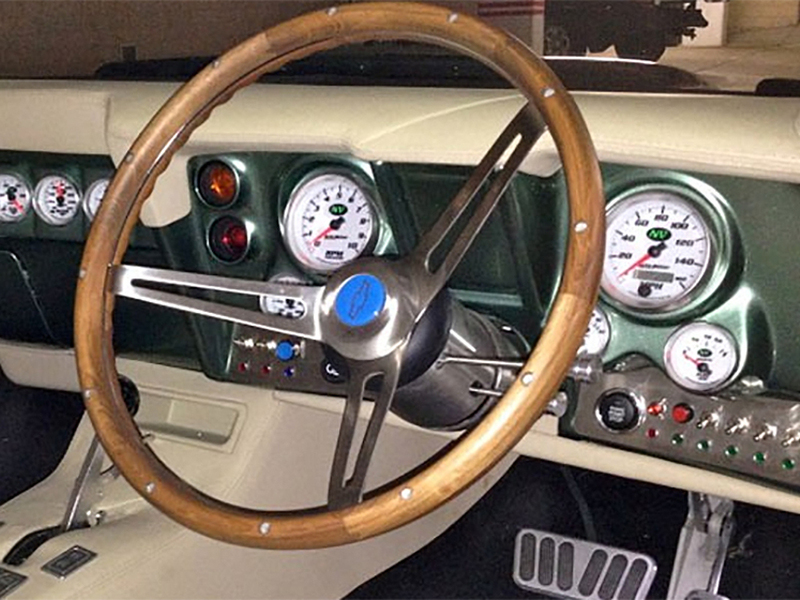 Just get in, place your foot on the brake and press the start button to fire up your engine! 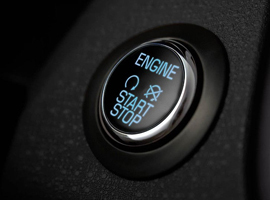 As you approach your vehicle and press the unlock button of your alarm transmitter the PBS-X Start Button LED will illuminate. 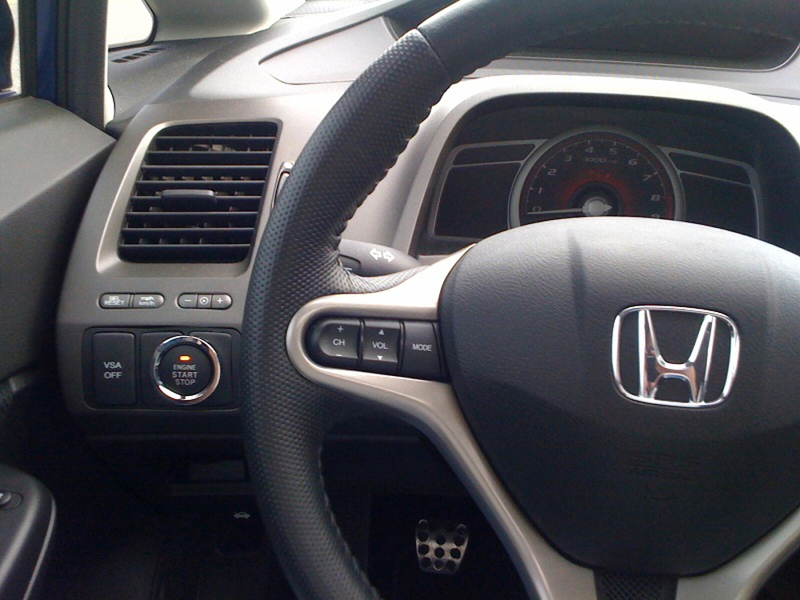 Just get in, place your foot on the brake and press the start button to fire up your engine! Uses existing Factory Remote Transmitters – no need to carry another transmitter! Fully depressing the Start Switch cranks the starter. The LED glows while your vehicle is running. Push again to turn your engine OFF. 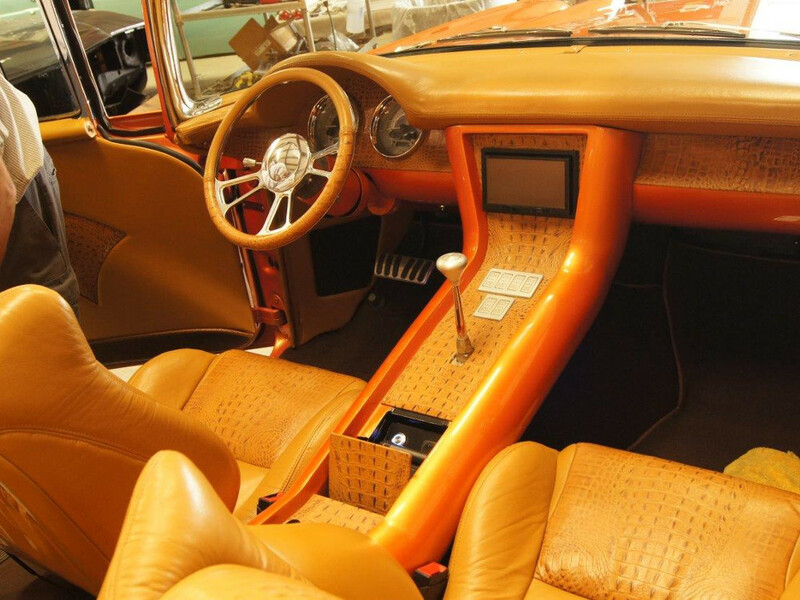 A quick push of the button will turn on Accessories. Effortless Operation. 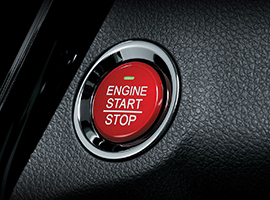 Customize your Ultimate Keyless installation even more with one of our Optional Start Buttons choices. 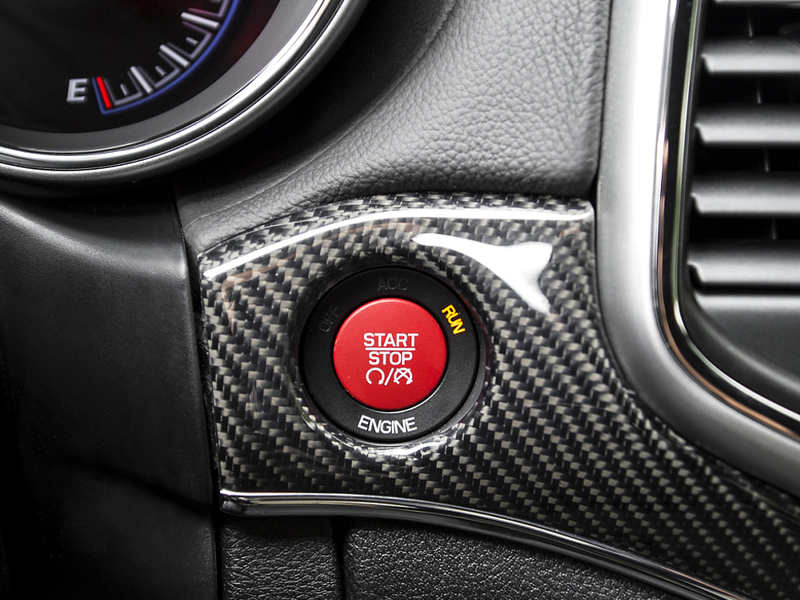 We start with of the most beautiful OEM buttons available and individually modify them to work with 2GO Keyless™. 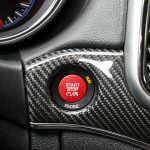 Lexus button shown. It’s the perfect finishing touch! Will this system work with my alarm or Remote Start? 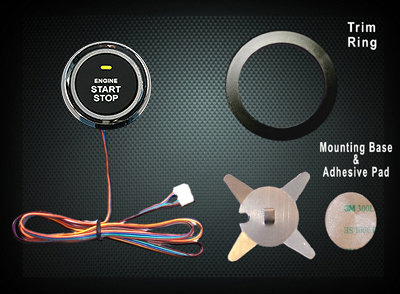 This system will work with all aftermarket alarm and Remote Start systems. 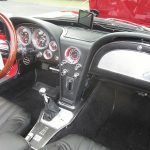 Many of our customers have Custom vehicles, the PBS-X system is a great fit for all vehicles with an aftermarket alarm. Button selection really comes down to what you like aesthetically. A list of all of our buttons can be found on the “Start Button Options” Tab at the top of the product page. 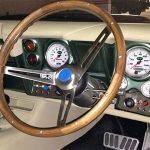 Our most popular buttons are our Slim line Lexus series, Honda S2000 button, or our standard 22mm billet buttons. I have a Diesel will the PBS-X work for my vehicle? The PBS-X systems will work with diesel vehicles, it only requires hooking up one additional wire. 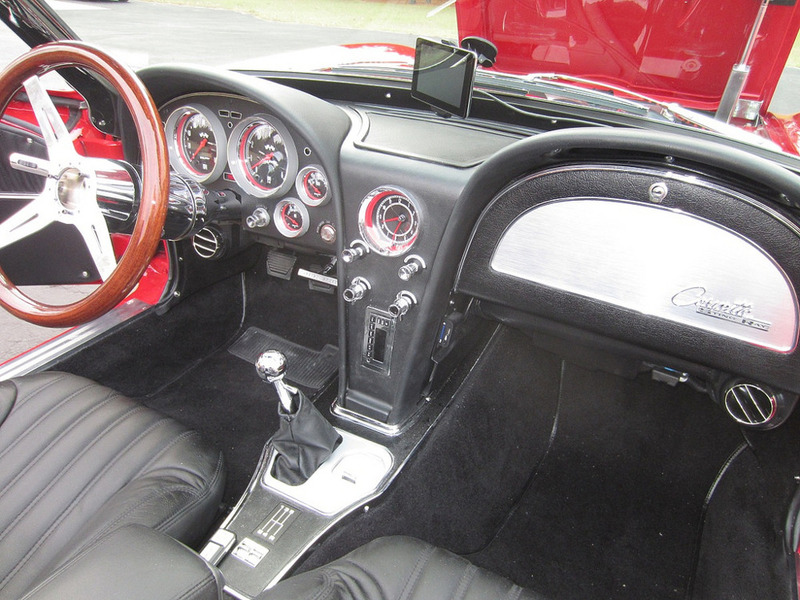 The installation is very straight forward and comparable to your typical remote start install.